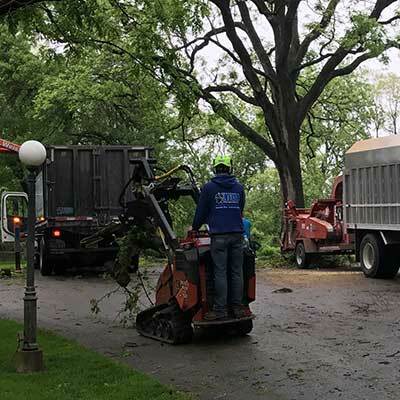 Trust our expert team to provide you with comprehensive tree services that will enhance the comfort and value of your home. Please contact Please enter your name. at Please enter a valid e-mail address. Comprehensive service for the removal of trees, right down through the stump. 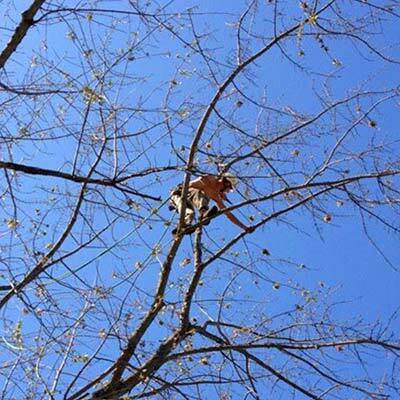 Keep your yard healthy and safe with tree pruning services. 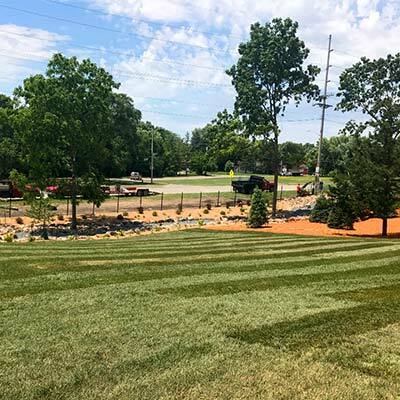 Increase your coverage, yard beauty, and decrease ground erosion. Increase your curb appeal with a yard makeover or just a modest clean up. Take a look at our seasonal maintenance services to keep your yard looking great. Our 24/7 response team is equipped to deal with your emergency needs. We work with all major insurance companies to help you through the process. Make a positive impression with customers, enhance curb appeal for tenants and residents, or provide an outdoor oasis for meetings. 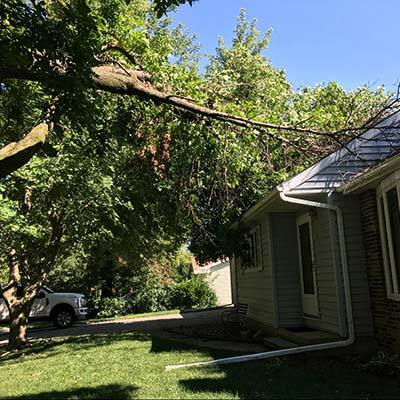 Weiss Tree Service, Inc. provides award winning tree care solutions to Ames and surrounding areas in Story County. 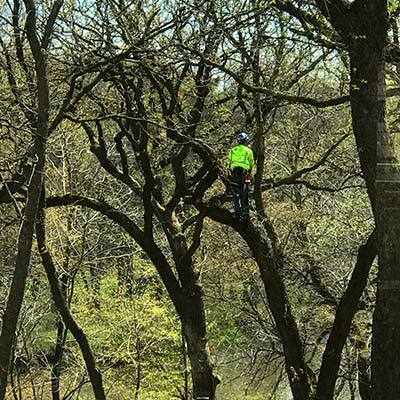 Our fully trained arborists and tree service professionals have won the best tree service in Story County, 6 years running. With our state of the art industrial equipment and large crews we are equipped to handle any job. Quality & safety are our primary objectives and satisfaction is guaranteed. 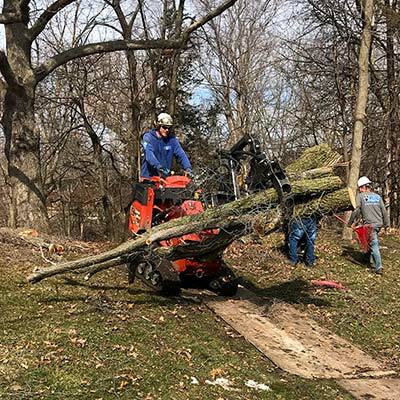 Each crew contains an ISA Certified Arborist, experienced tree climbers, and several trained ground laborers to complete every detail of every project. 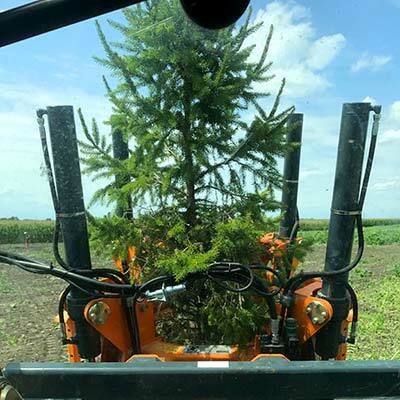 Copyright Weiss Tree Service Inc.